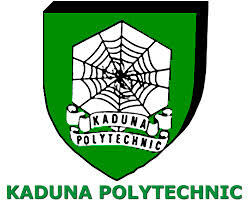 KADPOLY Post Utme 2015 results has been released online. Candidates that participated in the post utme screening of the institution are hereby informed to check their results now. This is to inform candidates who participated in the 2015 post-UTME screening exercise of The Kaduna State Polytechnic that the result of the screening has been released. The result has also been uploaded online so it can be accessed from anywhere. KASU Post Utme 2015 Results Out, Check!